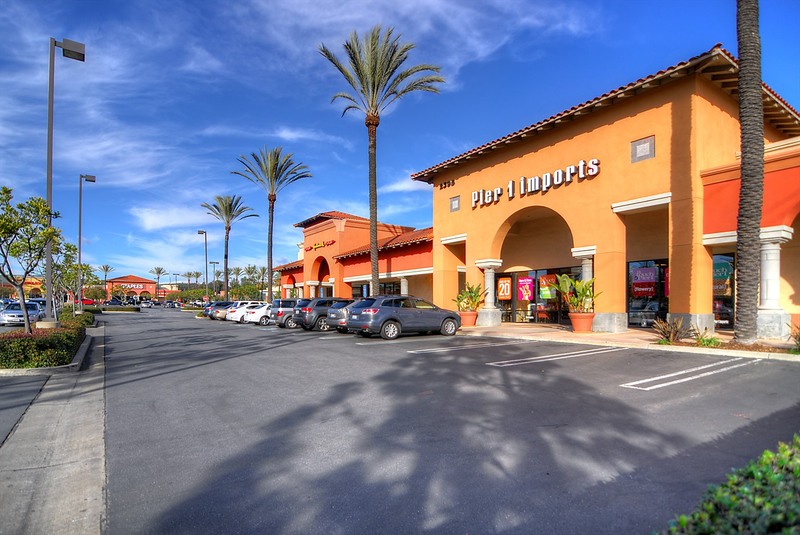 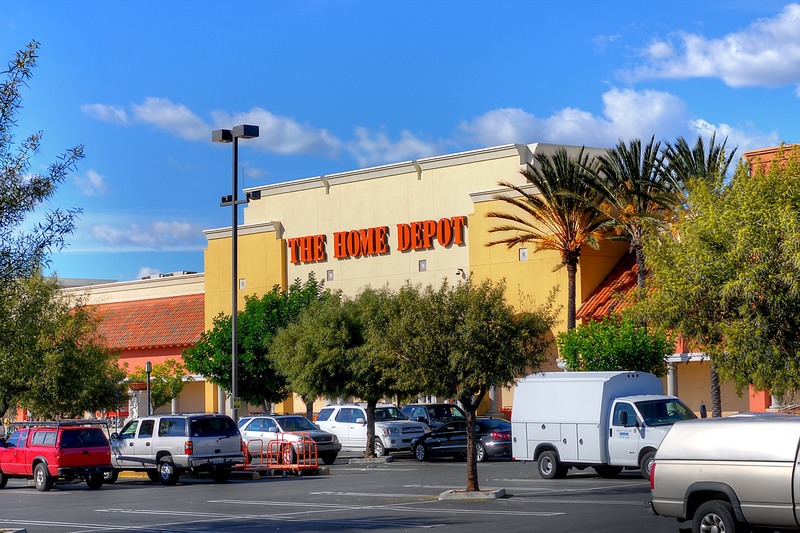 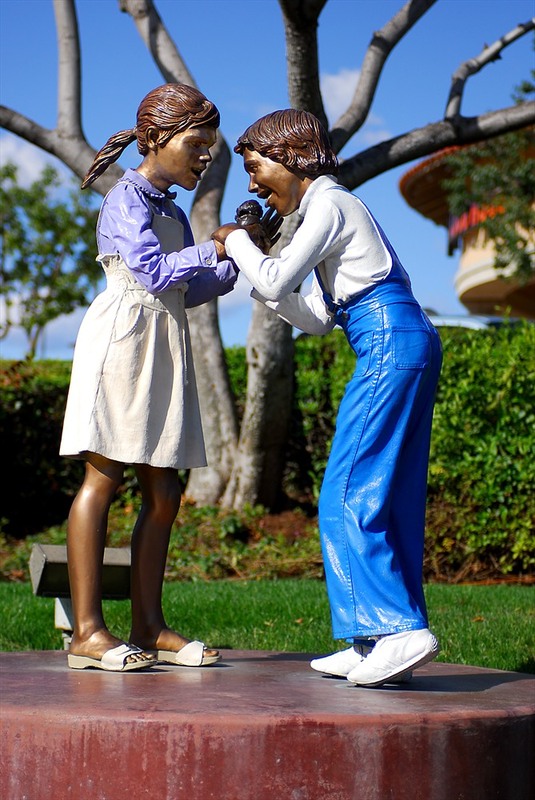 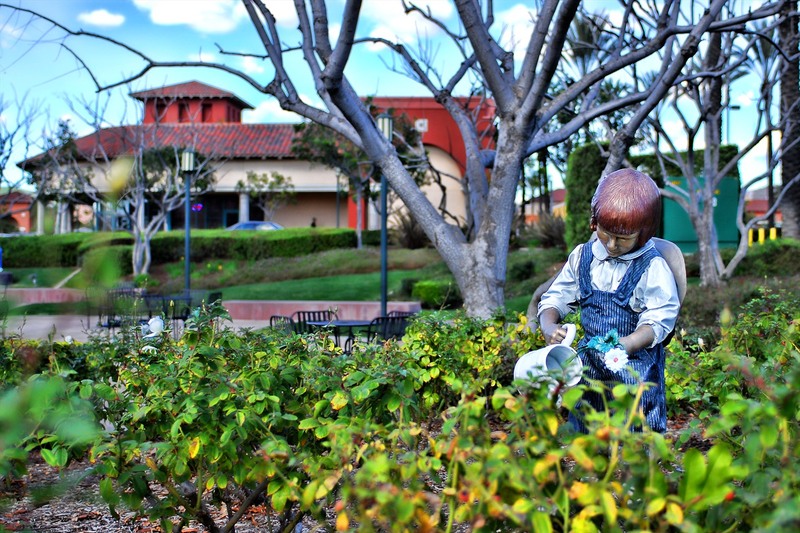 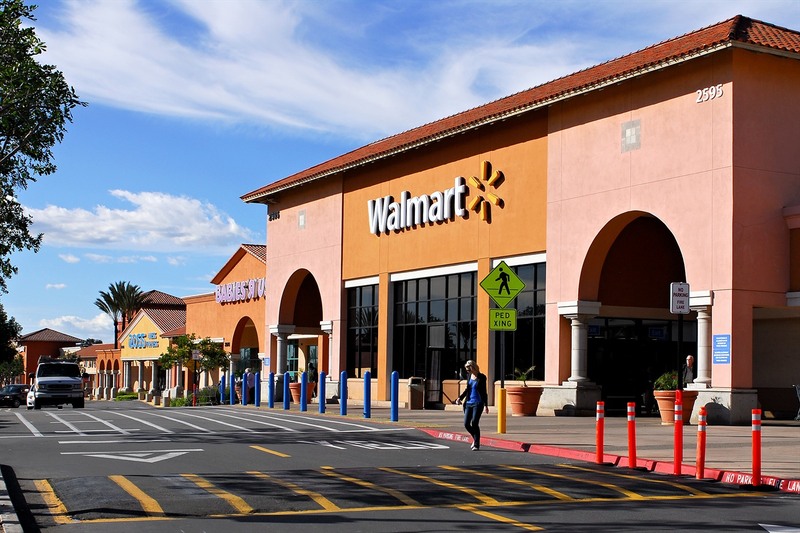 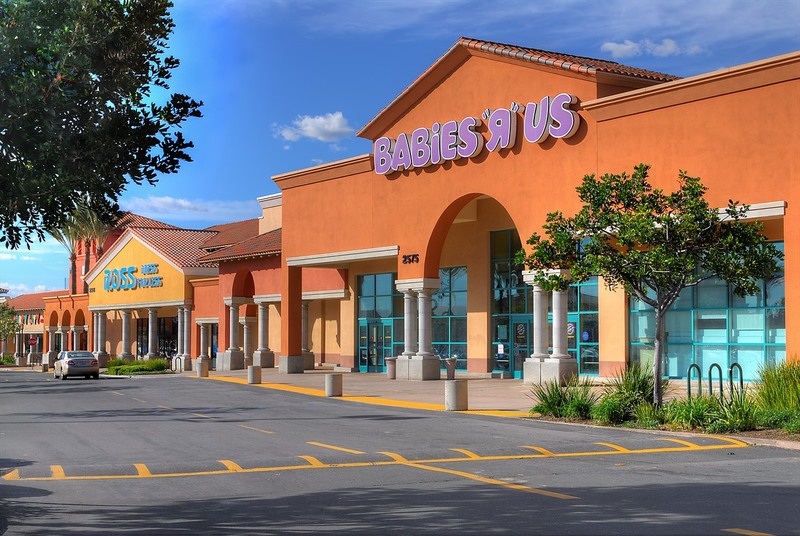 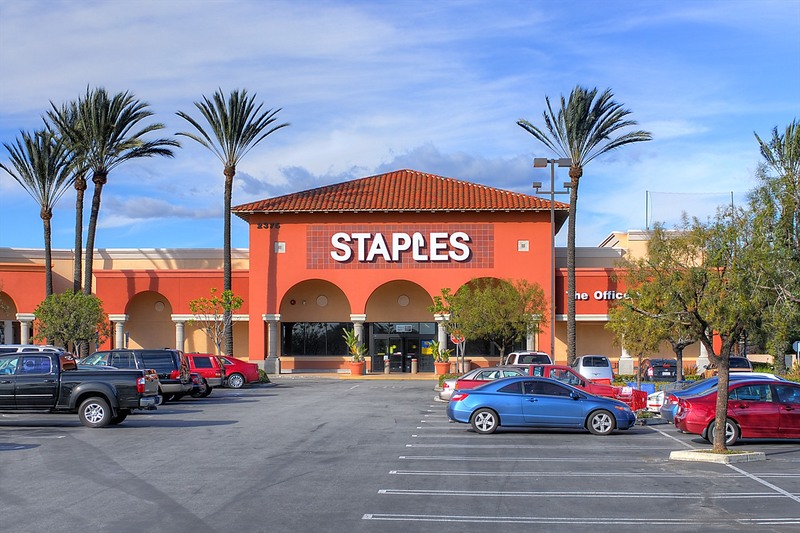 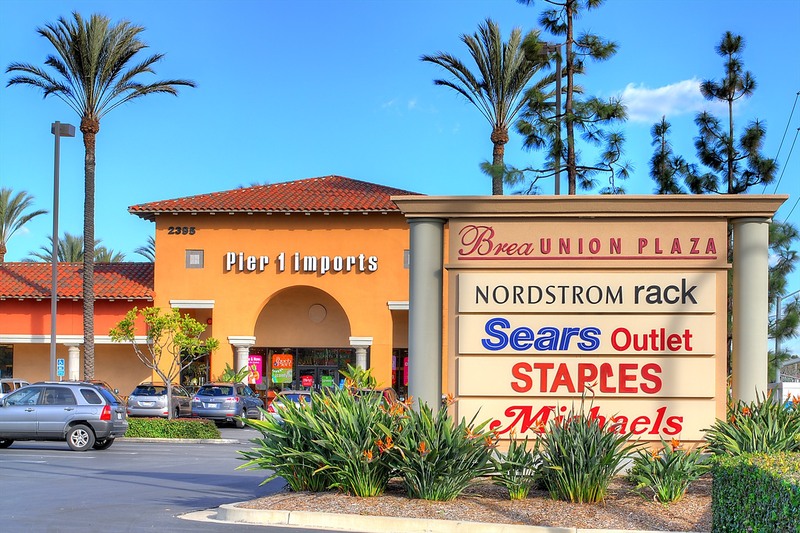 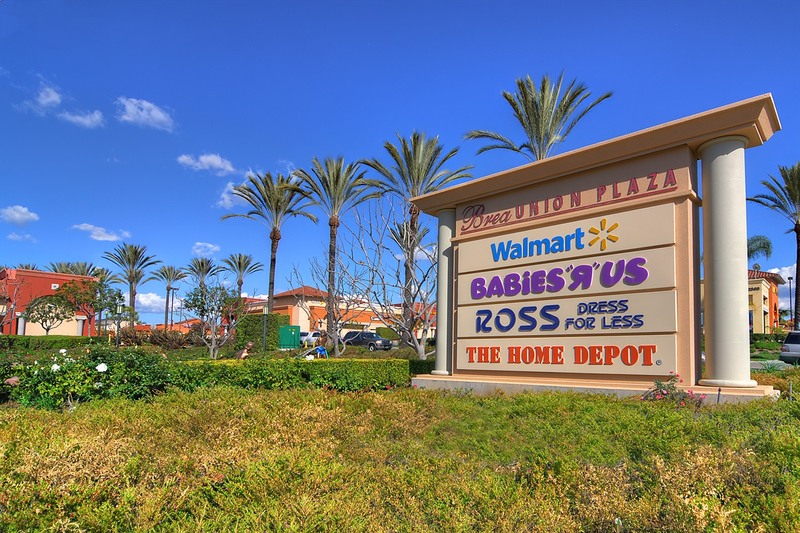 Brea Union Plaza is a 42 acre power center anchored by Home Depot, Walmart and Ross. 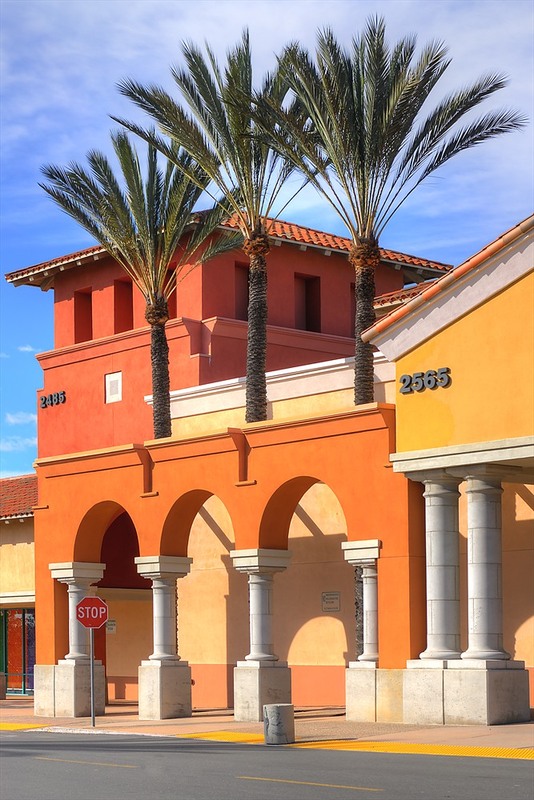 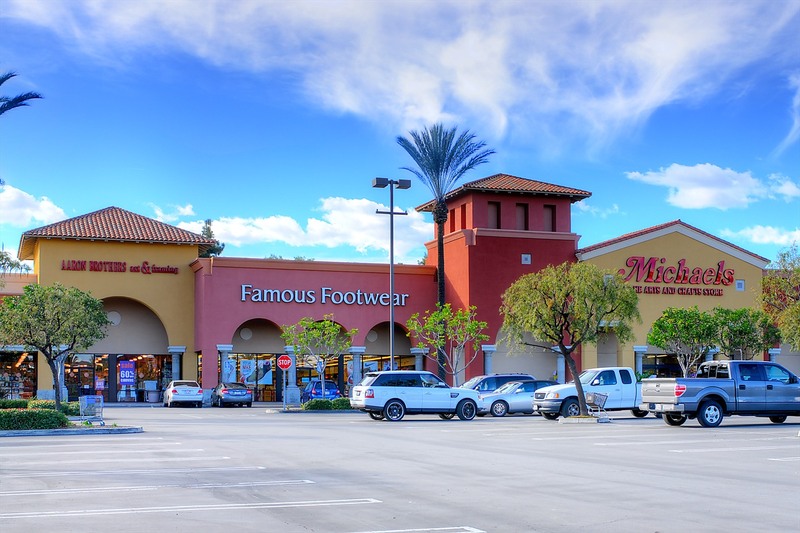 It is centrally located in one of Orange County’s most affluent communities, with close proximity to the 57 Freeway. 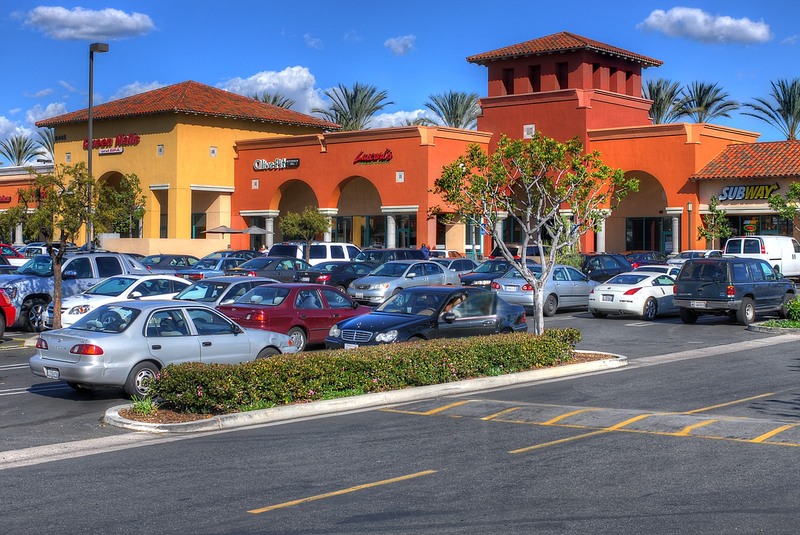 The center has direct access from Imperial Hwy and Kraemer Blvd, which have high traffic counts on a daily basis.